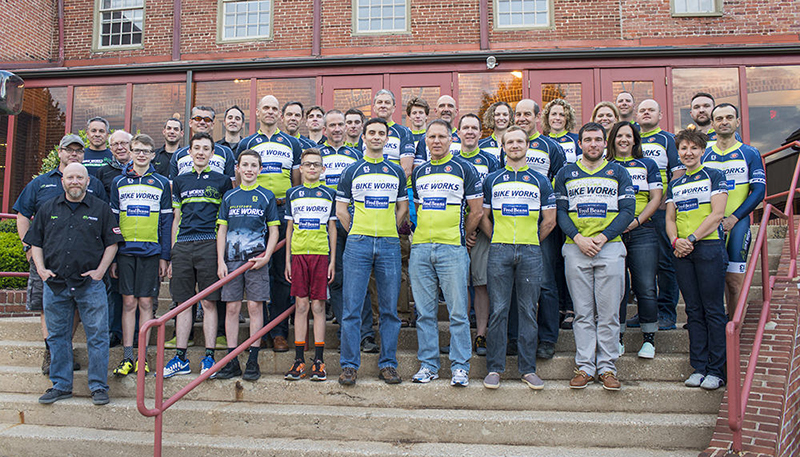 We love our cycling community and our shop teams. Looking to get involved? We would love to have you! Learn more below. 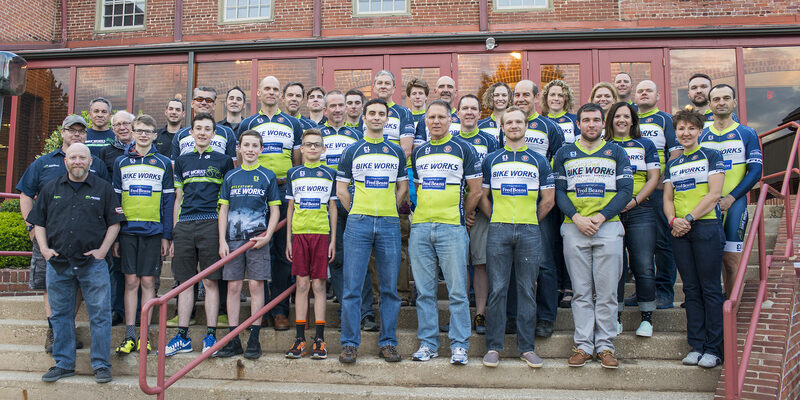 Established in 2011, DBW Racing Team competes locally in both Road, Mountain, and Cyclocross events. We are proud to have Fred Beans family of car dealerships as our title sponsor. We are also proud to have the support of many local businesses. In addition to having teammates to share the roads and trails with, team members receive special discounts and incentives through the shop. 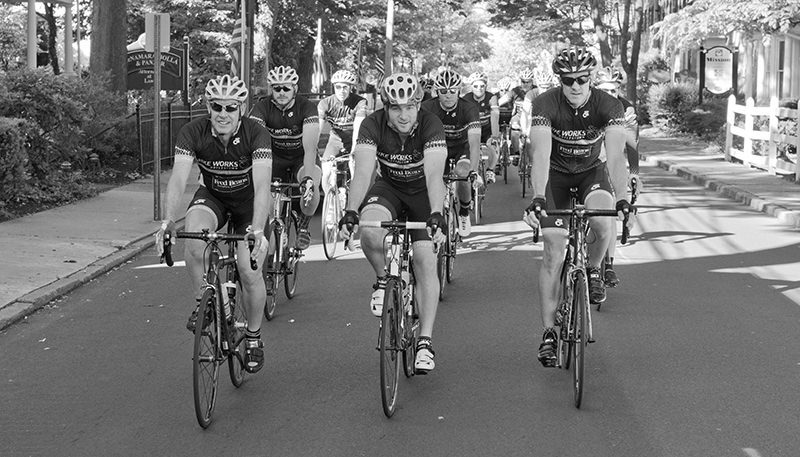 DBW Cycling Club was established to create a rider welcoming atmosphere for those interested in group rides. Anyone is welcome to join the club and show their support for Doylestown Bike Works as well as the surrounding cycling community. A great resource for those looking to expand their riding, as well as make connections with other local riders. 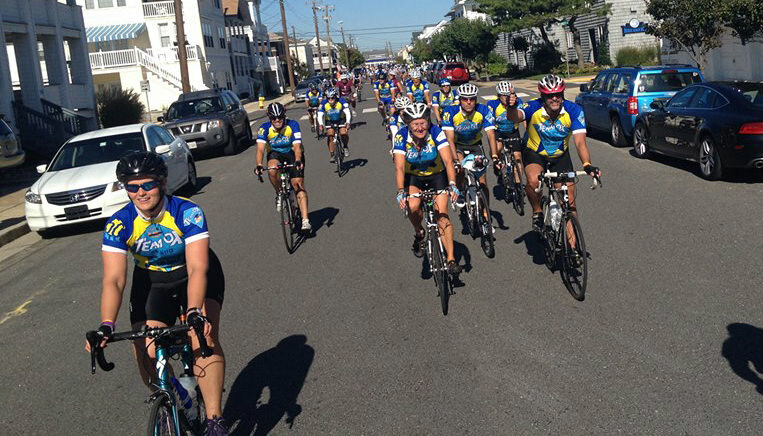 Team OX is a dedicated group of recreational cyclists enjoying the road and riding to raise money for the National Multiple Sclerosis Society and many other charitable organizations. We are proud to be riding with Team Ox.